The tour of the Pakistani side was originally scheduled in October 2018 but was postponed because of local bodies elections in Jammu and Kashmir. Subsequently, the Pakistani team visited India in the last week of January to inspect projects in the Chenab basin in the state. 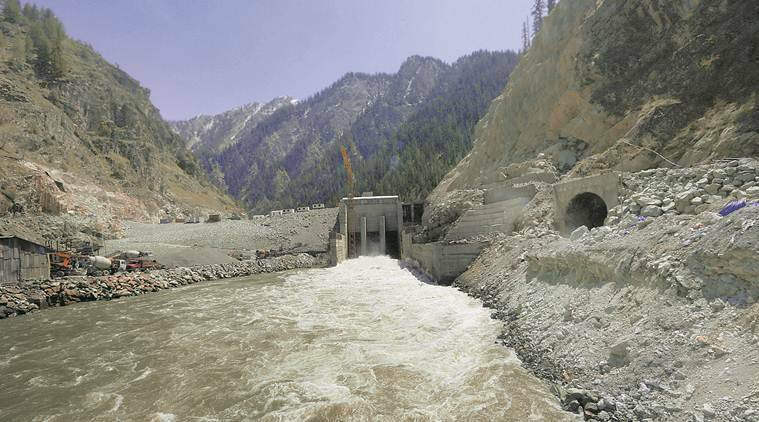 Amid heightened tensions between New Delhi and Islamabad, a reciprocal visit by the Indian team to Pakistan for inspection of projects in Indus river basin this month has been postponed, senior officials said Sunday. The delegation also visited the under-operation Baglihar hydro electric project (900 MW). The Pakistani commissioner extended an invitation to his counterpart to undertake a visit of the Indus basin on Pakistani side. The Indian team was supposed to visit Pakistan this month, a senior official said. “But amid the ongoing tension it has now been postponed,” the official added. The official remained non-committal about the date, but said the visit has to take place by March 2020. Under Article VIII of the treaty, both commissioners are mandated to undertake, once every five years, a general tour of inspection of the rivers for ascertaining the facts connected with various developments and works on both sides. The current five-year block ends in March, 2020. The PCIW, formed under the Indus Waters Treaty, was signed between India and Pakistan in 1960, and it includes Indus commissioners of both countries. The treaty provides for both the commissioners to meet at least once every year, alternately in India and Pakistan.